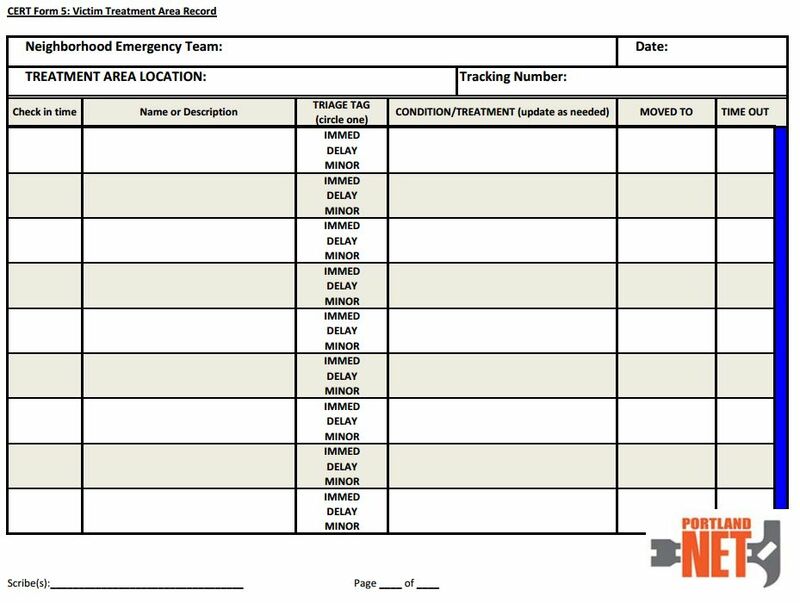 Forms help NETs track the overall situation. 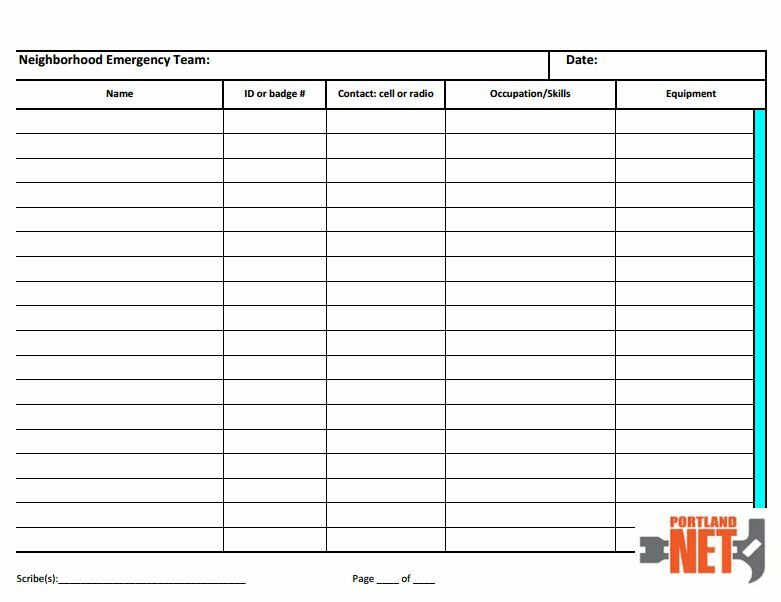 NET team leaders can then provide documentation for first responders and/or the Emergency Coordination Center. 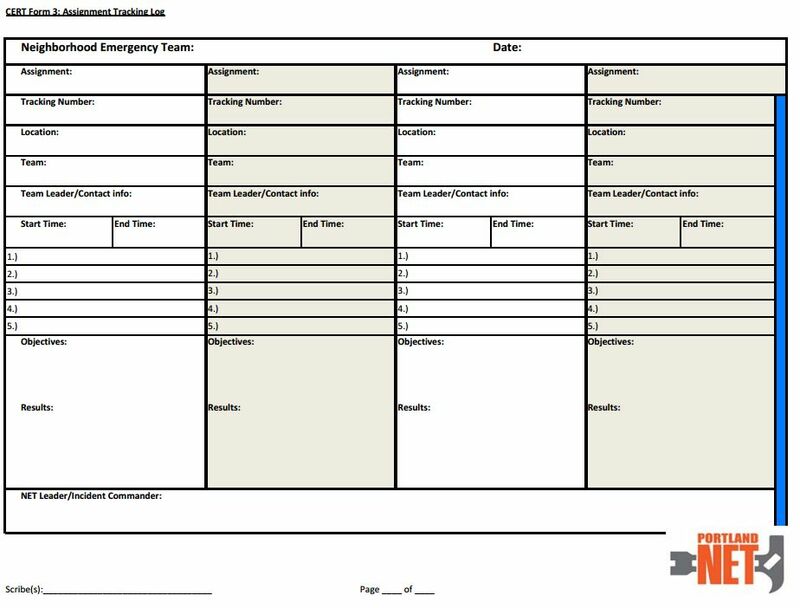 Here are the Incident Command Forms with instructions on how to use them from PBEM. The NET operating manual is stored locally, on this website, here, and at at the mother ship, portlandoregon.gov/pbem/article/475612. 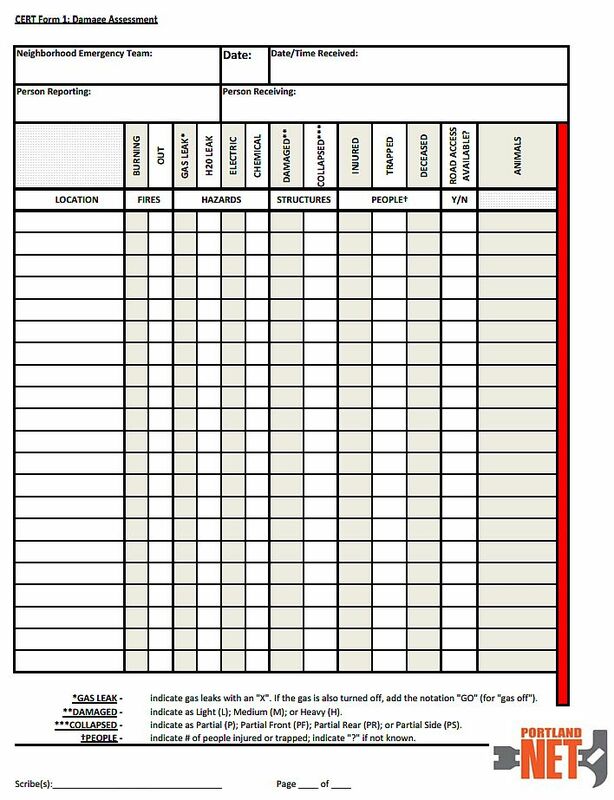 Here’s a tentative 3 fold brochure of the Hayden Island NET Operational Plan, in Microsoft Word. Here are seventeen NET training videos, produced by Portland’s Emergency Management department. 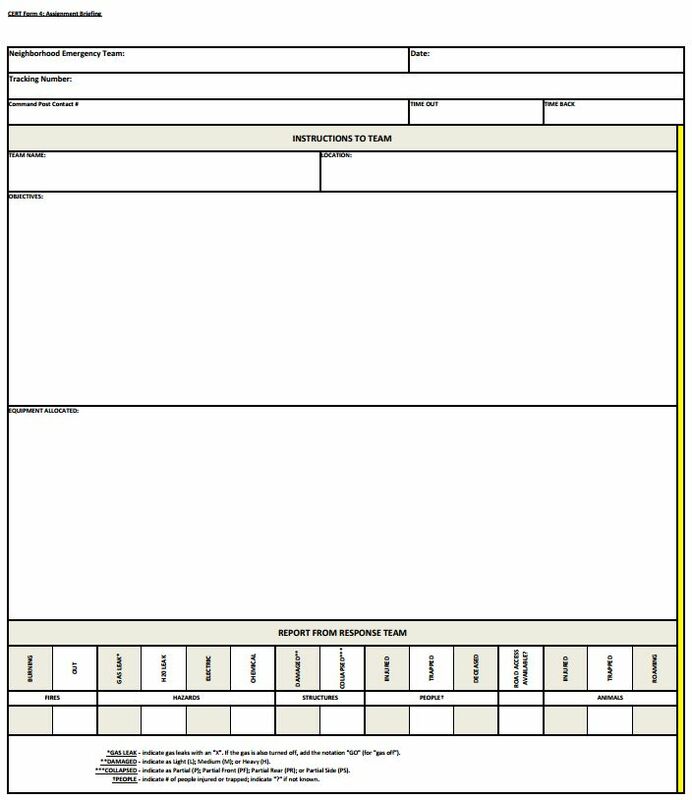 There are 9 standard forms used by Portland NET teams, which can be found at portlandoregon.gov/pbem/article/453433. Not every situation calls for the use of every form. The Team Leader may decide what forms to use. 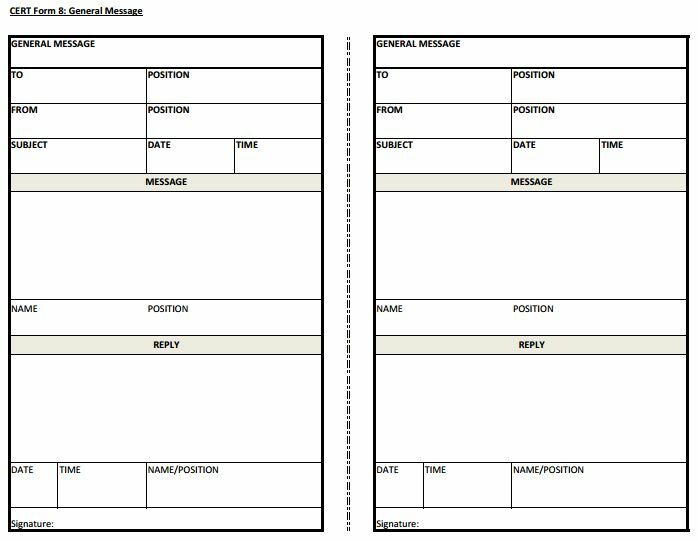 PBEM recommends printing copies of forms and placing them in your NET kit. 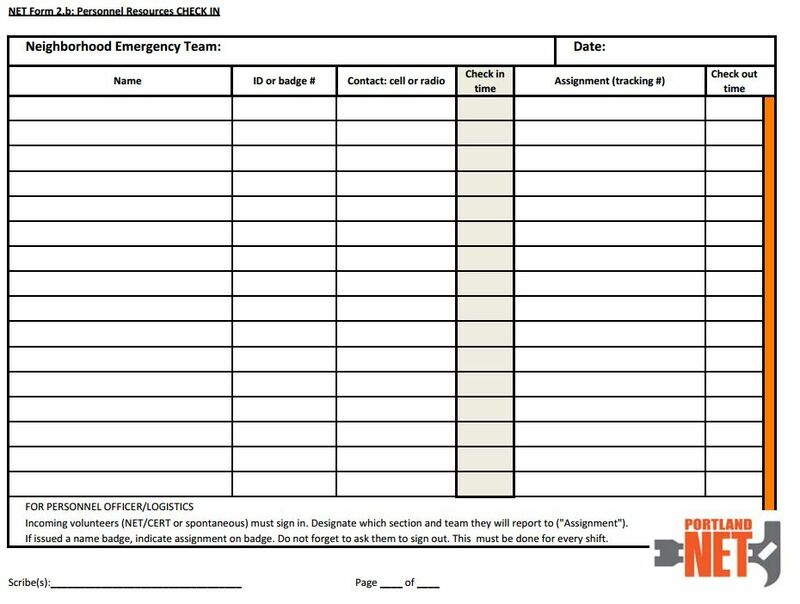 Spontaneous Volunteer Management has its own forms and procedures. 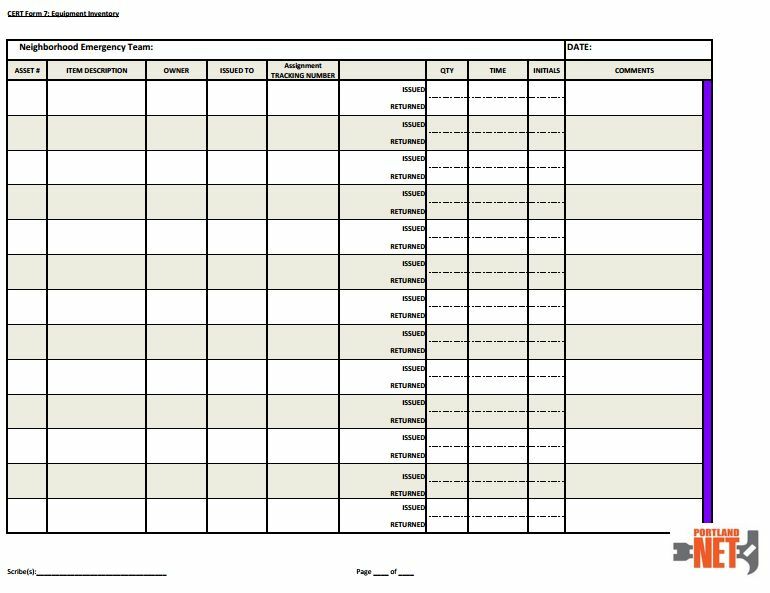 The Downtown NET Operations Plan has a review of typical documentation. 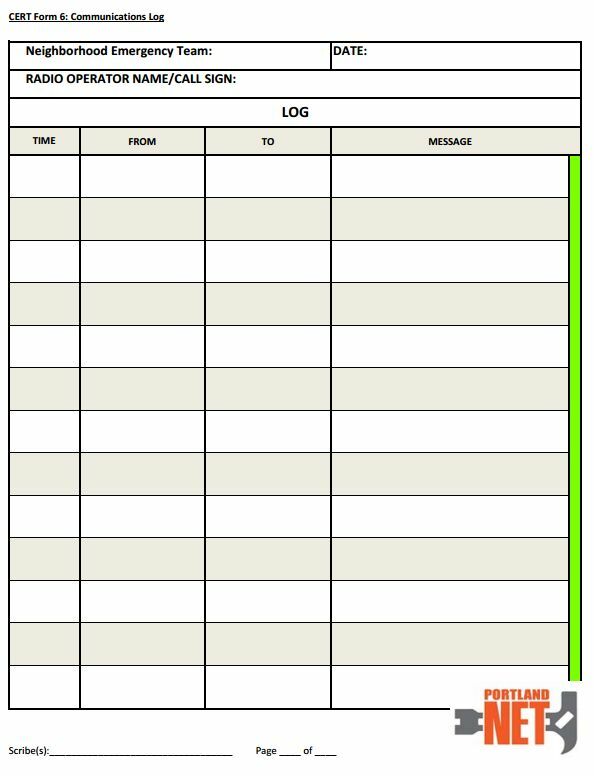 Here’s Hayden Island’s tentative NET Ops Word Brochure template.